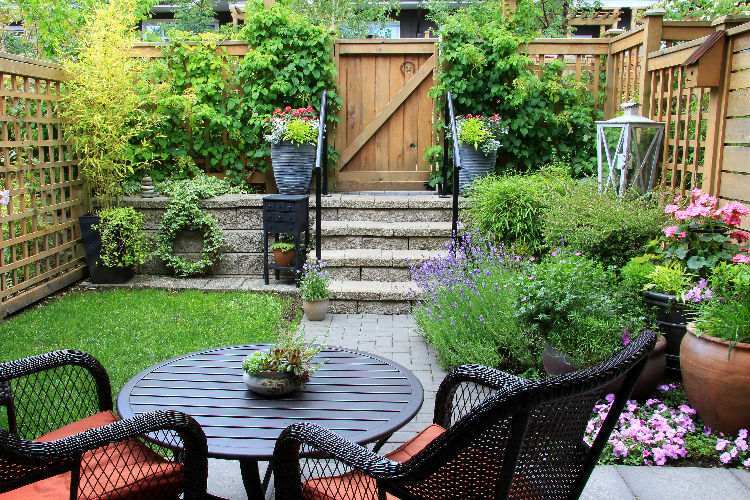 It’s survived the harsh bite of winter, so it’s time to make sure your backyard is looking the part for a season of BBQs and outdoor gatherings. You don’t need to be a green thumb to achieve great results, so read on to see what a little time, care and creativity can really do! Unique planters can bring a lot of quirky personality to your garden, and you can make them out of practically anything! Think wheelbarrows, old wine barrels, wicker baskets, a chest or even a vintage bicycle. You can find one-of-a-kind planters in the unlikeliest of places, so always keep an eye out; they’re a guaranteed talking point at your next backyard BBQ. 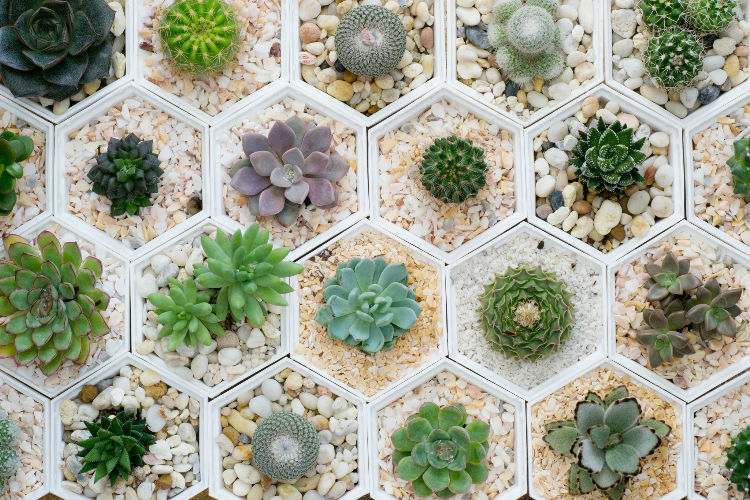 If there’s one thing we know about gardening, it’s that variety is your friend. Succulents and native flora are back in a big way this spring, so experiment with different plants and visit your local garden centre to see what plants work best together. You can also try mixing plants of different heights for a sophisticated layered feel. From themes of repeating shapes to an entire area dedicated to one particular plant type, playing around with heights and hues can add real depth to your outdoor space. Just be on the lookout for creepy crawlies, because there’s nothing aphids or caterpillars love more than a tasty new plant in springtime! While you might not be able to emulate the Trevi Fountain or the Bellagio in your own backyard, water features are still your friend, and a chat with an expert will help you find what’s right for you. 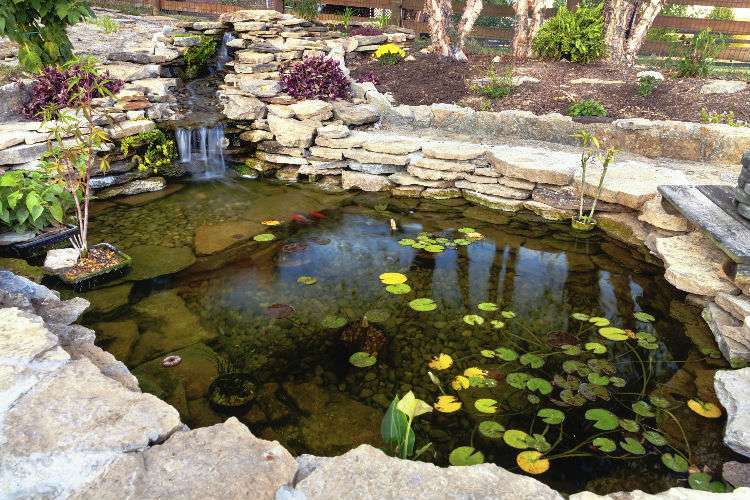 Water features add excitement and also have the added bonus of muffling ambient sound, transforming your yard into a zen-like haven of cool tranquillity. Whatever size your space may be, there’s a fountain, pond or rock pool with your name on it, so talk to the pros and let your vision come to life. One of the hottest landscaping trends this season is merging style and practicality with a decorative veggie patch. Just think about it: All the colours of the rainbow brightening up your backyard in the form of delicious veggies. You could even pick a tomato right from your own garden and pop it on your freshly grilled burger. How’s that for efficiency? Browse our listings to get in touch with more local landscape design specialists.